Because no house or office removal is the same, our perfect location in Essex allows us to operate both locally and nationwide which means we are able to offer bespoke and custom storage solutions for your move allowing you to store your belongings in any circumstance. 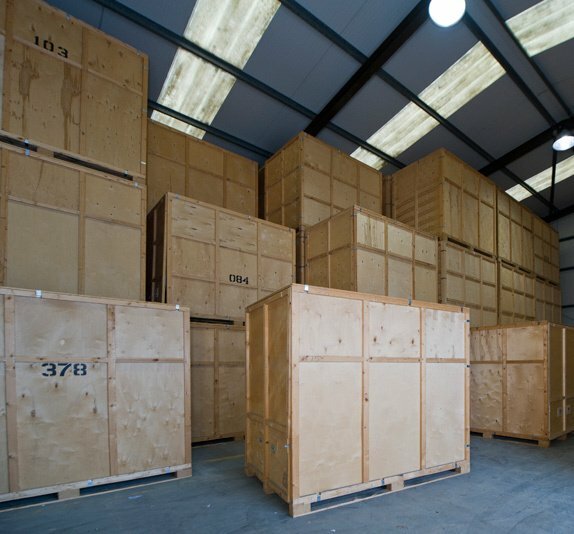 Whether you are looking for a domestic or commercial storage solution, our fully-insured and secure warehousing and container facilities are designed with your storage needs in mind. Available on both a long-term and short-term basis, our 20ft containers are ideal for small flats and smaller office moves. Our 40ft containers can cater for larger homes and full office relocations. At Relocate Removals we have the capacity to react very quickly to urgent moves. Our fully trained staff will help ease the stress of relocating your business door to door or door to storage. 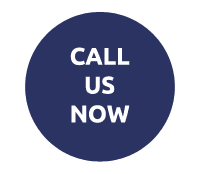 Our team are well versed in providing the exact removal solution to suit your needs and budget. We’ve been relocating our clients since 1955 and earned an excellent reputation for customer service with the personal touch, call our friendly team today and lets get you moving!. SHORT OR LONG TERM STORAGE SOLUTIONS?